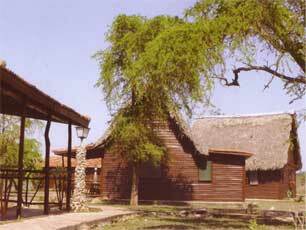 Horizontes Batey de Don Pedro at bookallcuba.com, hotels in Zapata Peninsula, Cuba hotels together with car rentals. Horizontes Batey de Don Pedro , Zapata Peninsula, Cuba. Península de 2apata, Matanzas, Cuba. This installation is in a natural setting on the Zapata península, surrounded by fruit and precious wood trees. Ideal for resting, bird watching and fishing, for it´s near Las Sallnas and Hatiguanico, where you can see more than 65 species of migratory, endemic and native birds. 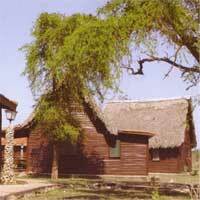 10 cabañas, 8 doubles and 2 quadruples built to resemble typical farm houses in the area. Winter Rates in USD /Per Person/ Per Night / Including Breakfast. Summer Rates in USD /Per Person/ Per Night / Including Breakfast. On December 24th - 25th - 31st Additional Supplements may apply.